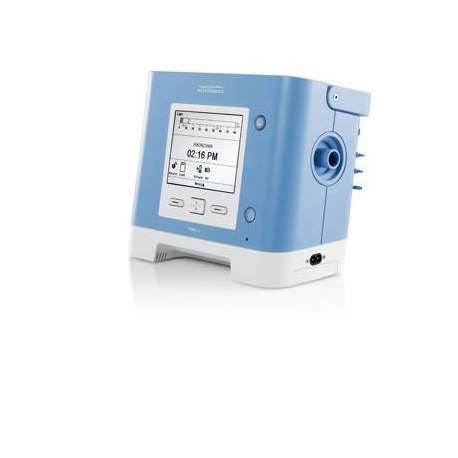 The Trilogy200 ventilator is the highly versatile life support ventilator that simplifies the management of respiratory diseases thanks to its great flexibility, ease of use and advanced technology. 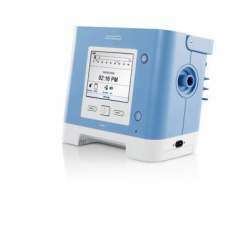 The Trilogy200 ventilator provides a high level of performance both in the hospital and at the patient's home. 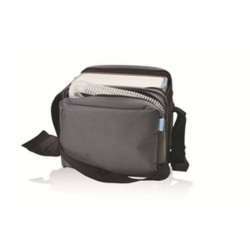 It is capable of providing continuous respiratory support up to 24 hours a day, 7 days a week. The ease of use thanks to the intuitive and customizable interface of the Trilogy200 ventilator makes it easier to respond to the changing needs of patients. 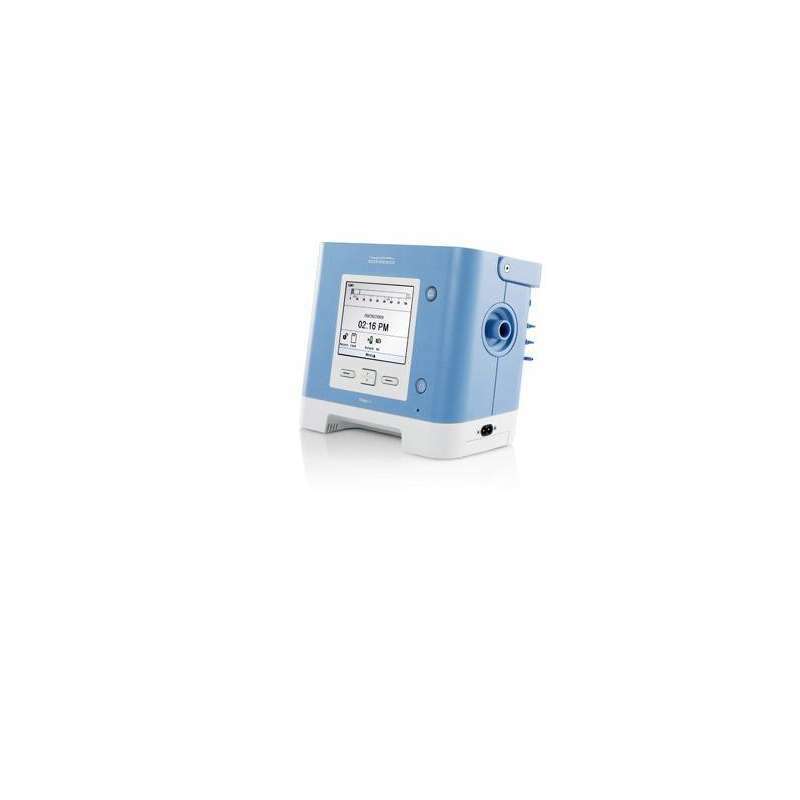 The Trilogy200 offers the flexibility to choose between three different types of circuits: passive circuit, active circuit with proximal pressure line and active circuit with proximal flow sensor. This new unique tubing circuit with an active valve and proximal flow sensor enables accurate exhaled gas measurement, as well as advanced leak compensation and flow trigger sensitivity for the most challenging patients. In addition, the ventilator is equipped with an SD card on which all therapy data is stored in the Trilogy200. In this way, the patient's ventilation therapy is managed and identified when adjustments are necessary to maintain effective treatment. *A doctor's prescription is required to purchase the Trilogy200.